Now available on Kindle for $3.99. Jack Kilborn, author of AFRAID, TRAPPED, and ENDURANCE, brings back some favorite characters from those earlier novels and puts them through his own unique brand of hell. One that hurts real bad. One that will scare you to death. After a three year hiatus, Jack Kilborn is back. And so is JA Konrath. HAUNTED HOUSE not only features characters from AFRAID, TRAPPED, and ENDURANCE, it also brings back Dr. Frank Belgium (from ORIGIN), Detective Tom Mankowski (from THE LIST), and Moni Draper (from SERIAL KILLERS UNCUT). One of the wonderful things about self-publishing is being able to write books I wouldn't normally be able to sell. What legacy publisher would ever release a novel that is a sequel to six other, unrelated novels? Observant fans will find references and in-jokes to some of my other books and characters. I've gotten lots of fan mail over the years from readers asking for sequels, and it is nice to be in a position to oblige them. HAUNTED HOUSE really is a love letter to my fans. I never would have written it if it wasn't for all the support, encouragement, and kind words I've gotten over the years. That said, HAUNTED HOUSE can also be read without prior knowledge of any of my work. It stands alone just fine (though new readers might wonder how Mathison the monkey got so damn smart without reading AFRAID first). I came up with the idea for this book a while ago, partly from watching old haunted house movies (The Haunting, The Legend of Hell House, The House on Haunted Hill, Amityville Horror, Poltergeist, House) and partly from my love of going to haunted houses around Halloween. Back in my younger years, I got to dress up as a monster and scare people at a local haunted house, and it remains one of my favorite holiday memories. While writing this book I tried to capture that tingly/fun feeling of walking through the dark and having a ghost pop out and say "Boo!" For this reason, HAUNTED HOUSE is a bit less intense than the other Kilborn novels, and has more humor in it. Who doesn't giggle nervously while going through a haunted house? I also loved playing with and breaking convention. 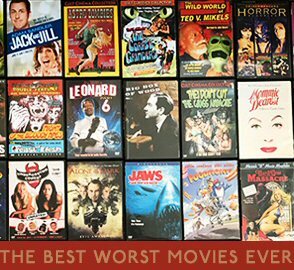 Thrillers (and most genre novels) are formulaic, and many contain scenes we've all seen before. I had a lot of fun defying reader expectations by setting up something recognizable and obvious and then going in a different direction. I also did a big no-no for fiction: stopping the action to include a very long infodump, which is something I always caution newbie writers against. 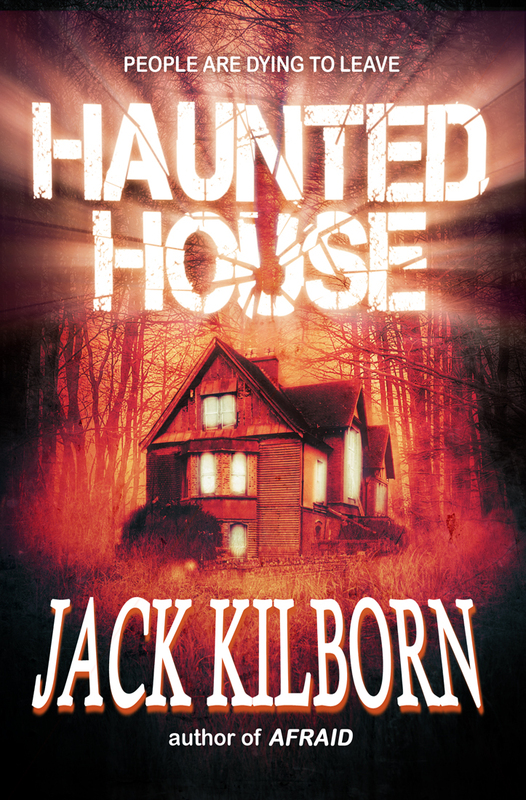 If you're a fan of my writing, or of this blog, I hope you give HAUNTED HOUSE a try. 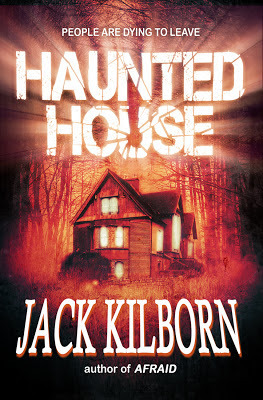 Even if the other Kilborn books were too graphic for you, HAUNTED HOUSE is a gentler, more fun kind of horror novel. Also, to coincide with this release, my horror collaboration novel DRACULAS is currently free. As always, thanks for reading, and feel free to spread the word.